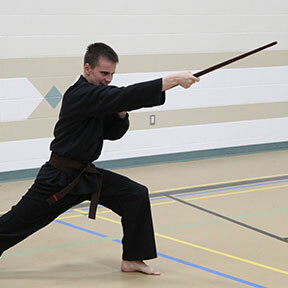 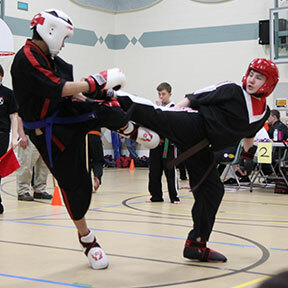 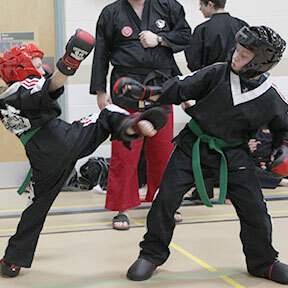 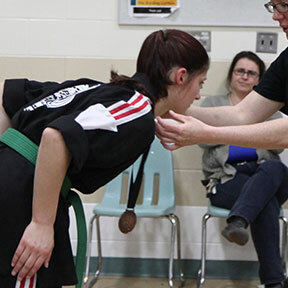 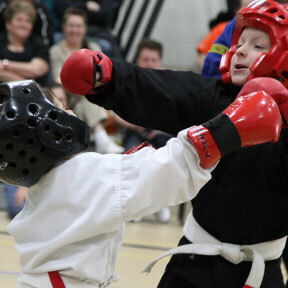 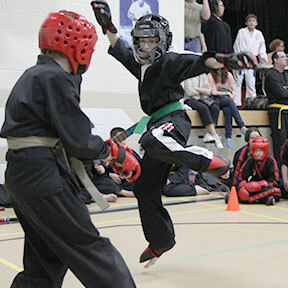 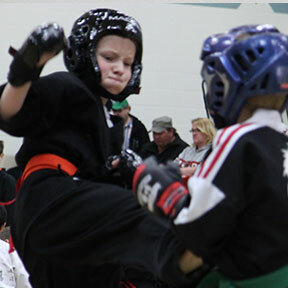 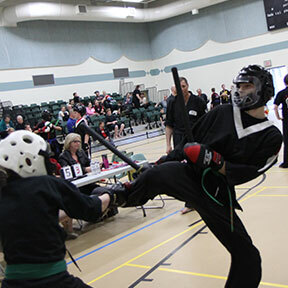 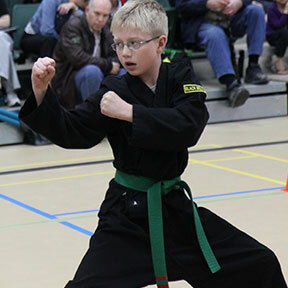 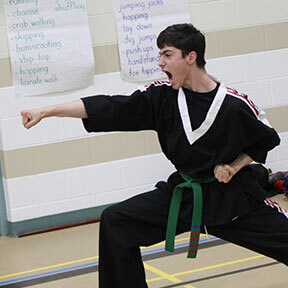 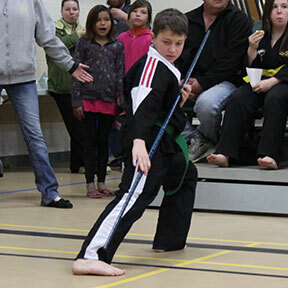 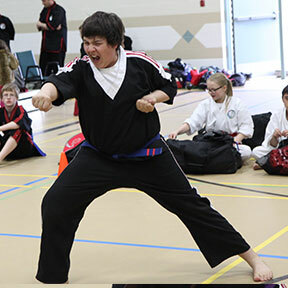 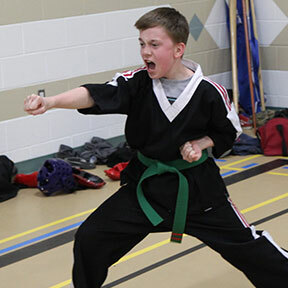 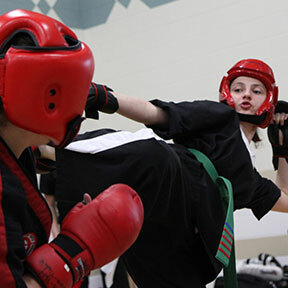 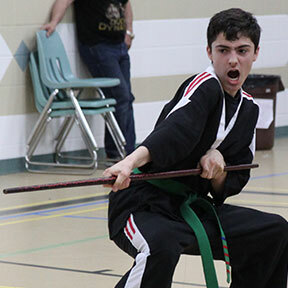 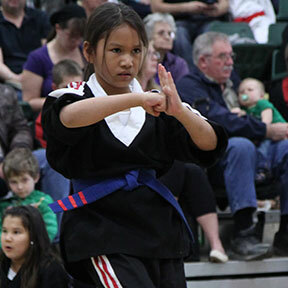 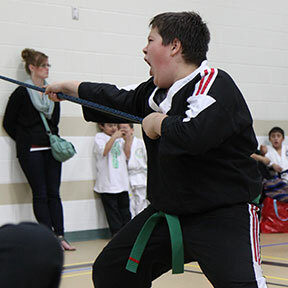 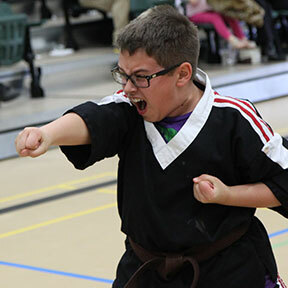 The SOTD had a great time and did an outstanding job at the Mikisew Martial Arts Championships and the SASKATCHEWAN MARTIAL ARTS ASSOCIAION PROVINCIAL CHAMPIONSHIP TOURNAMENT on May 10 in Nipawin, Sask. 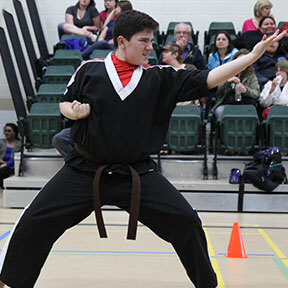 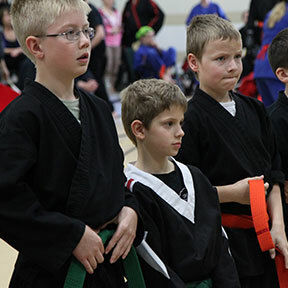 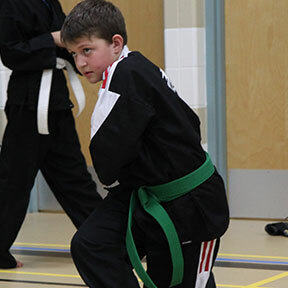 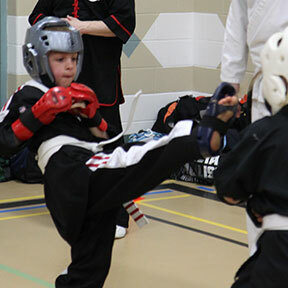 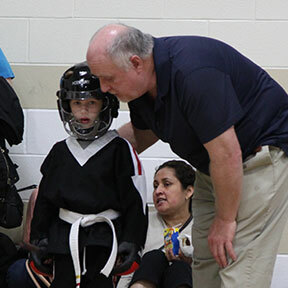 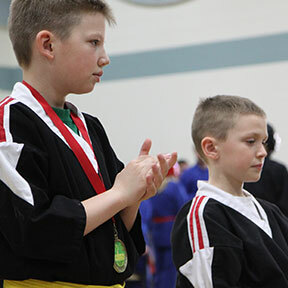 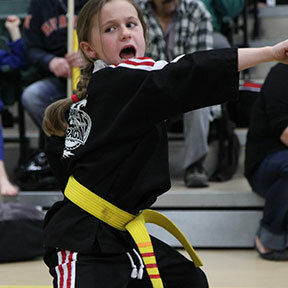 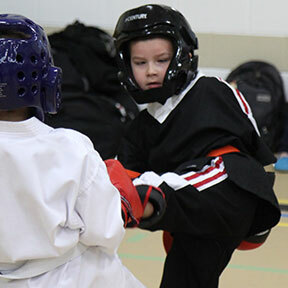 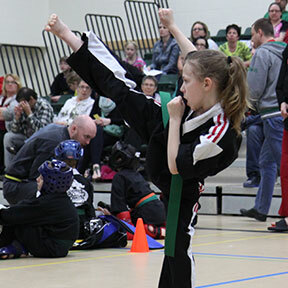 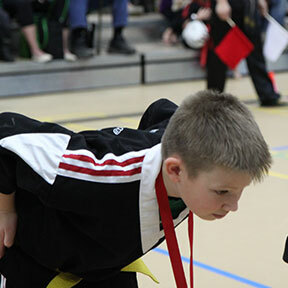 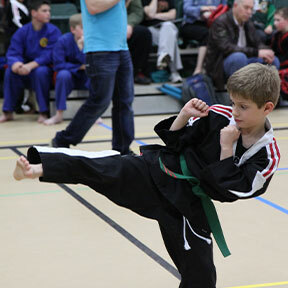 Thank-you to Sensei Pam and all of her Mikisew crew for hosting another great tournament. 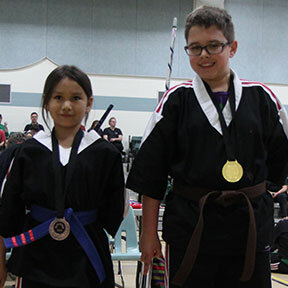 Competing against athletes from all over the province, our SOTD Team did an amazing job. 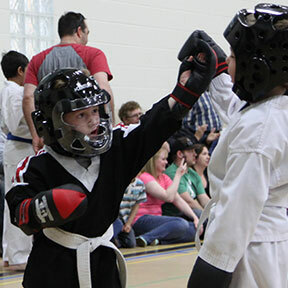 Not only did the competitors do a great job in their events, but as always showed the ultimate respect and sportsmanship. 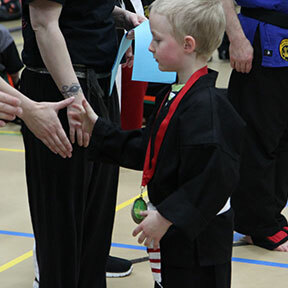 Way to go TEAM DRAGON.